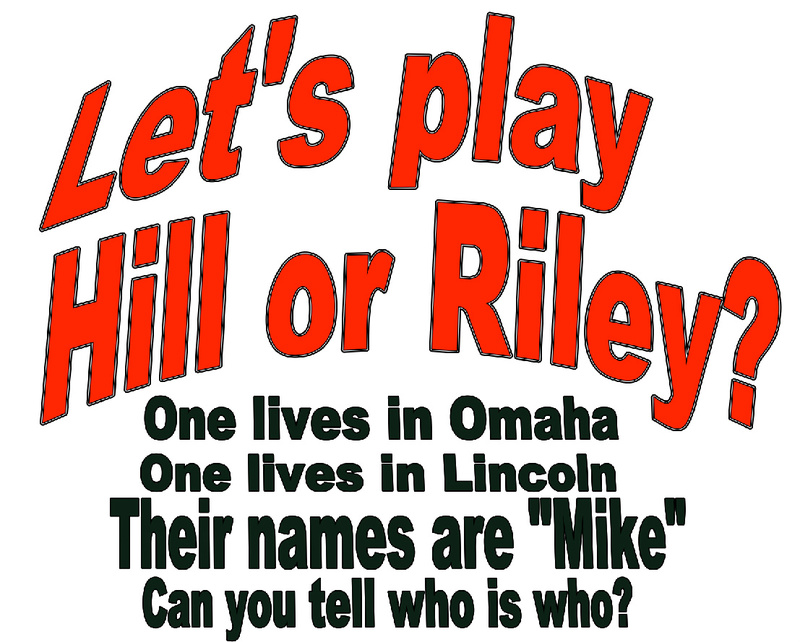 CONTEST: Mike Check - Is It Mike Hill or Mike Riley? 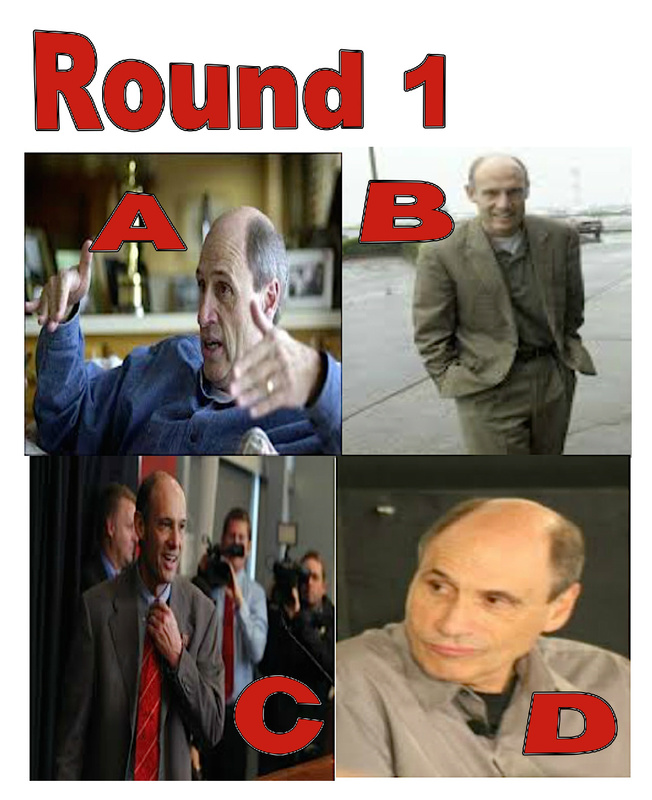 CONTEST: Mike Check – Is It Mike Hill or Mike Riley? You are strolling a public area in Lincoln or Omaha, say the Haymarket or the Old Market when you notice a slim and fit man with steely eyes and nicely trimmed side hair framing a gloriously reflective chrome dome. Before the new “Most Important Man in Nebraska” ever set foot in our great state, his doppelgänger (and first-name-ganger, and birth-year ganger — both men are 61-years-old) Mike Hill was cranking out Oscar-worthy editing jobs for Ron Howard. The two have been working together since the cult classic Night Shift. Classics such as Splash, Cocoon, Parenthood, Backdraft, and The Da Vinci Code all came together under Hill’s expert sensibility. A Beautiful Mind, Cinderella Man, and Frost/Nixon all garnered Oscar nominations. In 1996, he earned his field’s highest honor when he took home Academy Award for his work on Apollo 13. For those of you whose eyes are now glazed over from having read an entire paragraph without mention of Husker football, here is a gridiron analogy for you. So accomplished is Mike Hill in his chosen profession that, if he were a college football coach, his team would have played in the BCS Championship in 2002, 2006 and 2009 and would have won a pre-BCS era National Title in 1996. Not too shabby eh? It’s too bad that Mike Hill is not the current coach of the Nebraska Cornhuskers. You be the judge. We’ve assembled a gallery of photos. 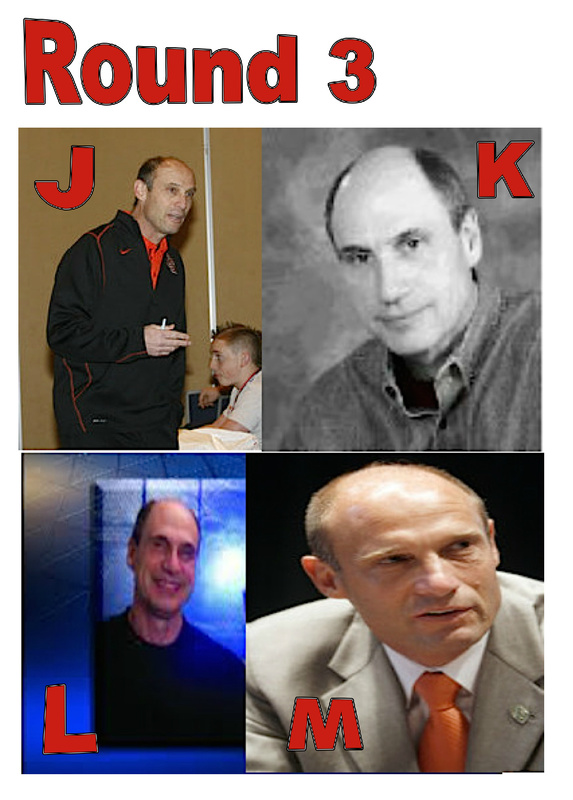 Some are of Mike Riley. Others are of Mike Hill. 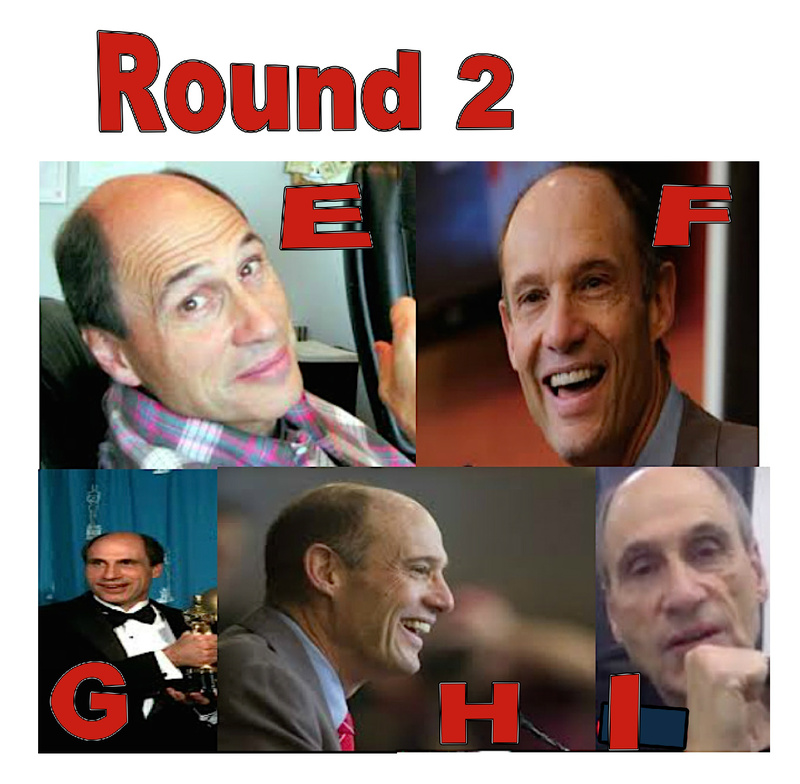 Your job is to pick out which Mike is which. This rare, handcrafted gem is a true Big Red Fury heirloom. Our dear mother would kill us if she knew it was up for grabs. 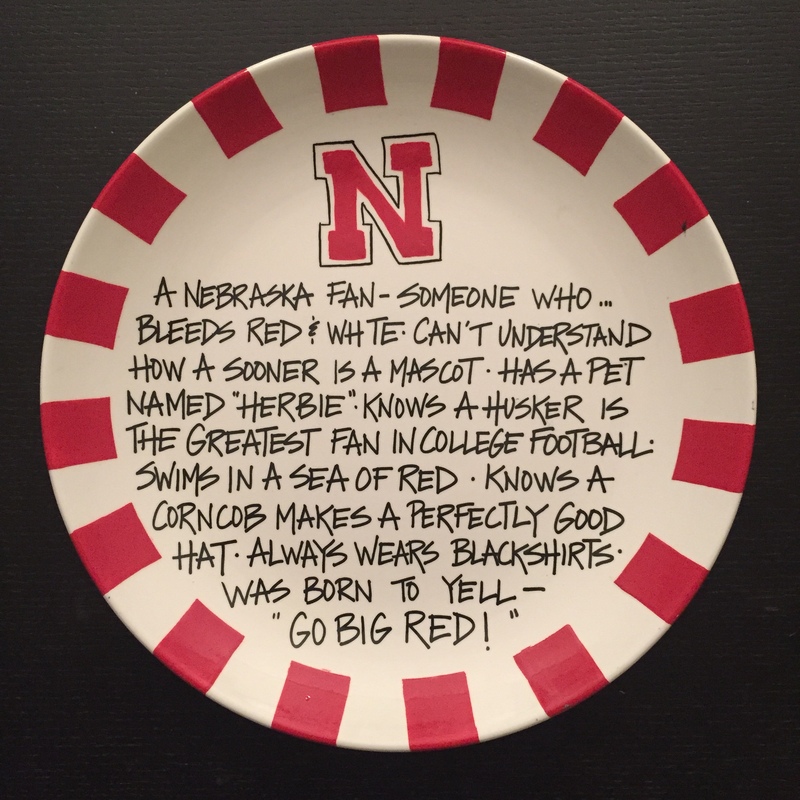 The Sacred Husker Nacho Plate is in absolutely pristine condition and would be a marvelous addition to any Husker fan’s collection. THE FINE PRINT: The winner will be drawn at random among all eligible entries on 12/31/14, unless of course the Holiday Bowl is such a debacle we end up getting blackout drunk and do some very bad things that lead to our incarceration. If that is the case, winner will be drawn upon elease and/or making bail.